The Combination of these products help to increase metabolism, control appetite, shrink fat cells, deliver vitamins and minerals, burn belly fat and enhance energy, mood and focus for successful weight loss. This Slim pack is designed to keep weight loss simple and effective by providing quick results and sustainable lifelong success, Increase Metabolism, Control Appetite, Burn Belly Fat and Shrink Fat Cells. 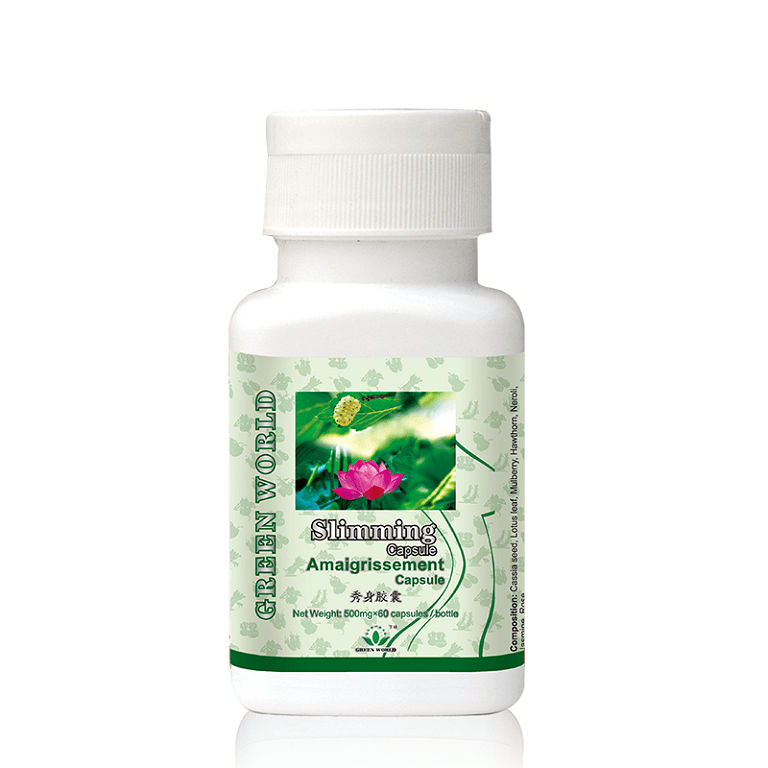 promotes healing of gastric ulcer.